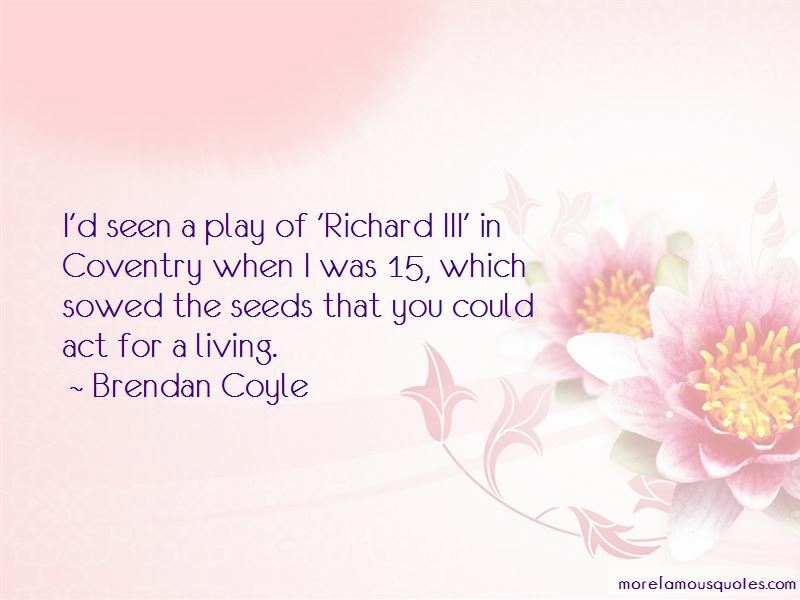 Enjoy reading and share 10 famous quotes about Coventry with everyone. “It is a sore thing to have laboured along and scaled the arduous hilltops, and when all is done, find humanity indifferent to your achievement. Hence physicists condemn the unphysical; financiers have only a superficial toleration for those who know little of stocks; literary persons despise the unlettered; and people of all pursuits combine to disparage those who have none. 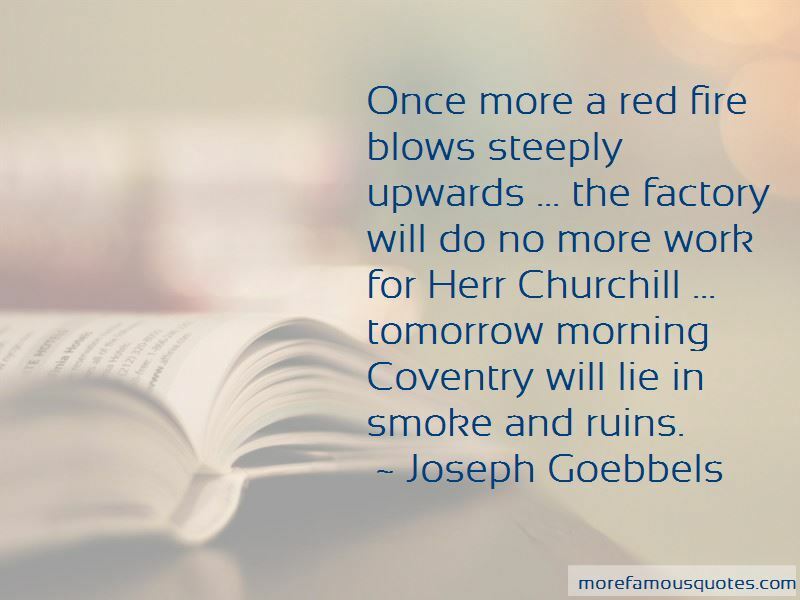 Want to see more pictures of Coventry quotes? 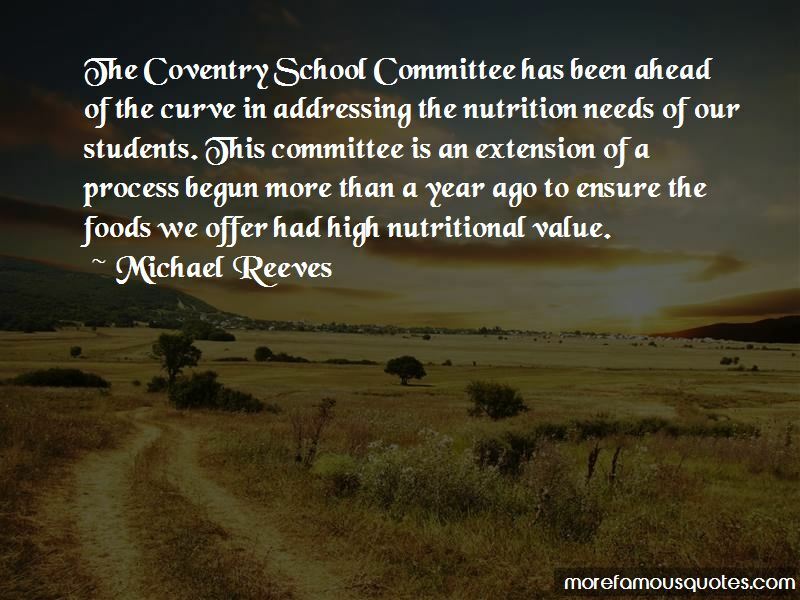 Click on image of Coventry quotes to view full size.